Looking to buy the best protein powder ? 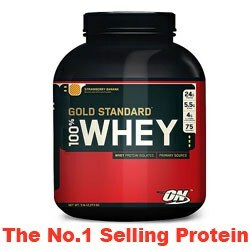 Optimum Nutrition 100 Whey Gold Standard is one of the top selling and best protein products on the market today. Is this supplement worth of the hype surrounding it, and is the price really fair when there are also other companies offering a similar formula, for a lower price? Optimum Nutrition is a company that has been in business since 1986, producing muscle building supplements. Their products udergo a certification process to ensure they satisfy the highest quality standards. By using whey protein isolates as the primary protein source in Gold Standard 100% Whey, this powder is packed with 24 grams of muscle-building protein per serving (30g), including 5.5 grams of BCAAs, more than 5 grams of glutamine and 25 milligrams of enzyme blend for easy digestion. It’s low in fat, lactose, and other stuff that you can do without. I’ve tasted three different flavours – French Vanilla Creme, Strawberry, and the Double Chocolate Flavor. I must say that they all taste delicious, but being a chocolate freak (haha…), I really like the Double Chocolate Flavor as it also helps me with my cravings for sweets. 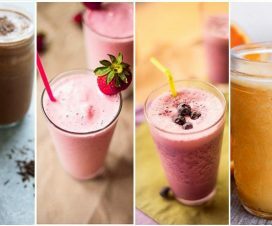 The shakes also have a really thick texture, which is great, because you surely don’t like your shake to feel like you’re drinking water with some fruit or chocolate aroma. When bulking I like to add a bit of milk in the shake and that makes it absolutely fantastic. Costing around $50 for a 5 lb. tub this supplement is one of the more expensive protein powders on the market, especially for a basic one. There are cheaper powders available, but at the end of the day, you get what you pay for. 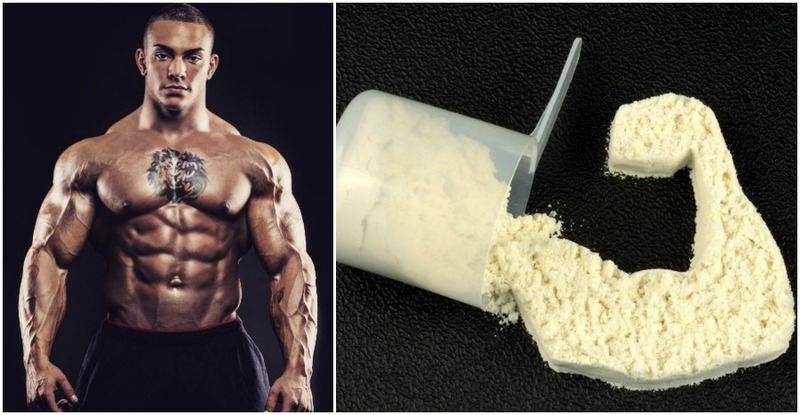 The high price of this product basically relates to the quality of its ingredients and the powder containing more whey protein isolate than whey protein concentrate, meaning the protein is more bioavailable for use in the body. 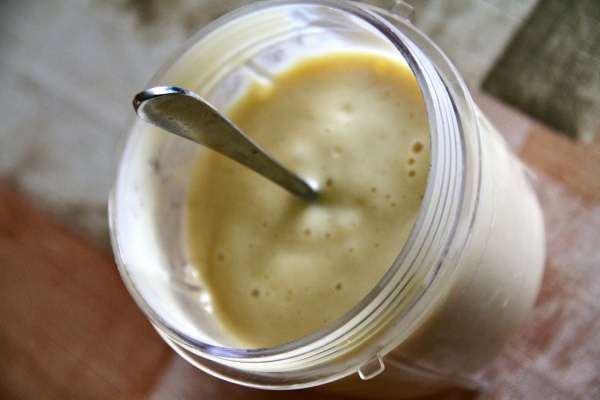 With protein powders you can’t really tell the difference because it only makes minor changes. You’ll feel a fuller muscles, a bit shorter recovery times and you should gain muscle mass. It can be used by anyone who is looking to improve their body shape, increase muscle size, and increase their weight. There is a reason why Optimum Nutrition 100 Whey Gold Standard is one of the top selling protein supplements on the market. You may be able to find other products with such high quality ingredients, but I think you won’t be able to find someone who will beat the Taste/Texture/Effectivity together. I would give this product 4.5 stars out of 5.